Size Choose an optionXXS: 13-17 in.XS: 17-22 in.SM: 22-27 in.MED: 27-32 in.LG/XL: 32-42 in. 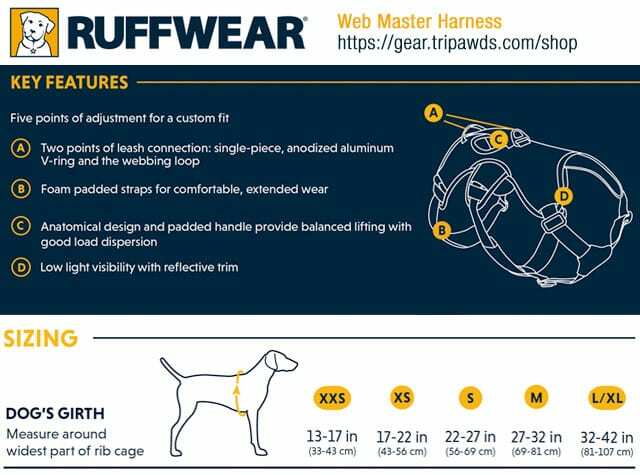 The Ruffwear Web Master harness is the most versatile all purpose support harness for three-legged dogs. NOTE: Brush Guard and Core Cooler are not available for XXS size. Purchase includes coupon for $5 Off Tripawds E-books! 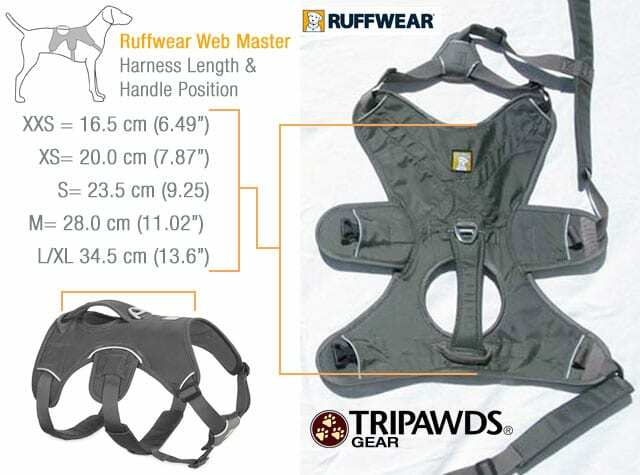 The Ruffwear Web Master is an excellent all purpose support harness recommended for all Tripawds. 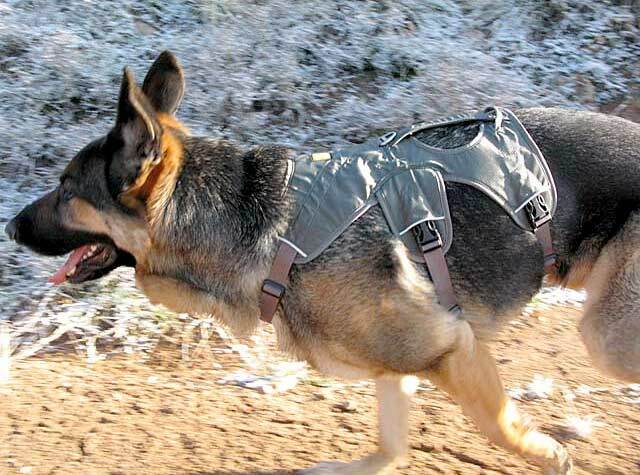 Originally designed to assist search-and-rescue dogs, this handy harness allows you to help your Tripawd up and down stairs, in and out of a vehicle, or provide extra support when needed. 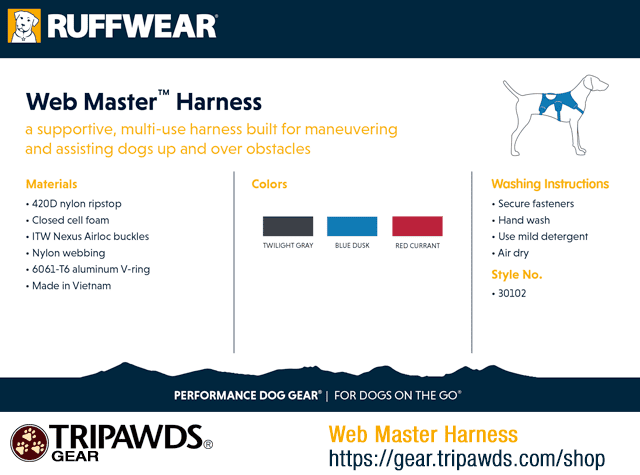 The Ruffwear Web Master harness is the most versatile support harness for three-legged dogs. 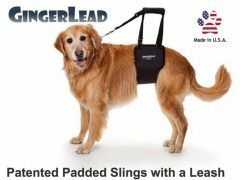 Centered handle provides distributed weigh support for assisting dogs into vehicles, on stairs or as needed. Designed to be comfortable enough to wear every day, all day. Quick release buckle make harness easy to put on and remove. 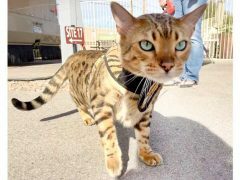 Makes a great dog collar alternative for Tripawds who hop along rather quickly. 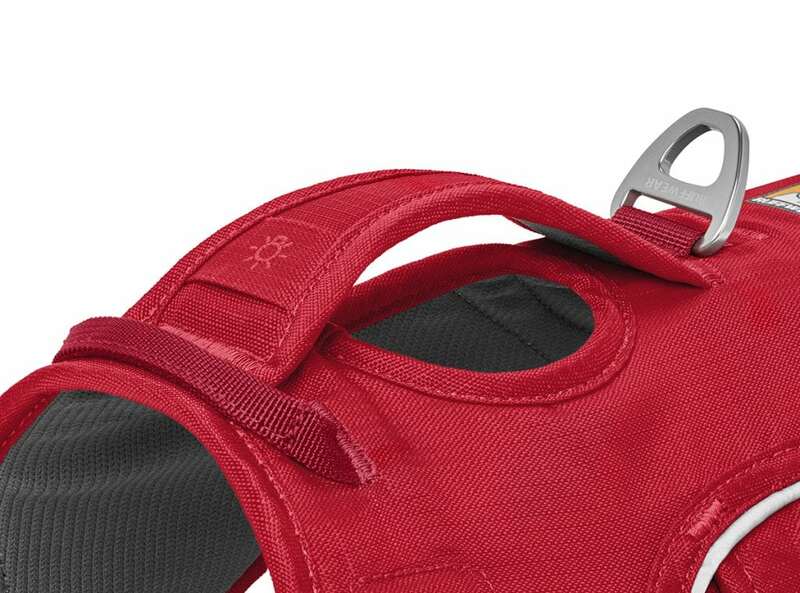 The secure D-ring on top enables you to attach a leash and distribute pulling force evenly across the body. Add the Brush Guard attachment for better stability and added comfort. 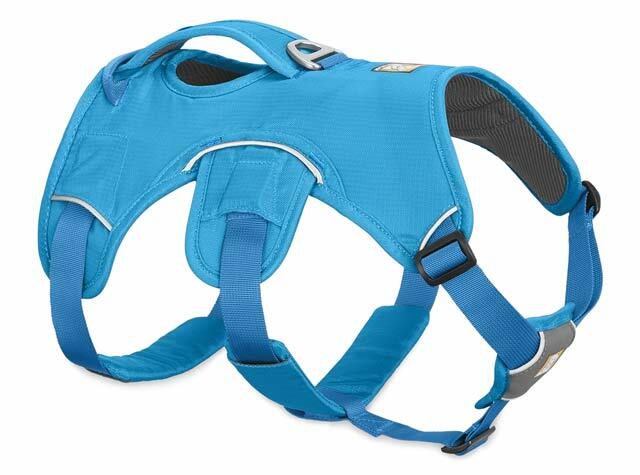 Include the Core Cooler to keep dogs comfortable is hot summer weather. 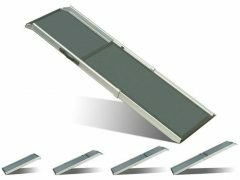 The Brush Guard offers additional chest and belly protection. 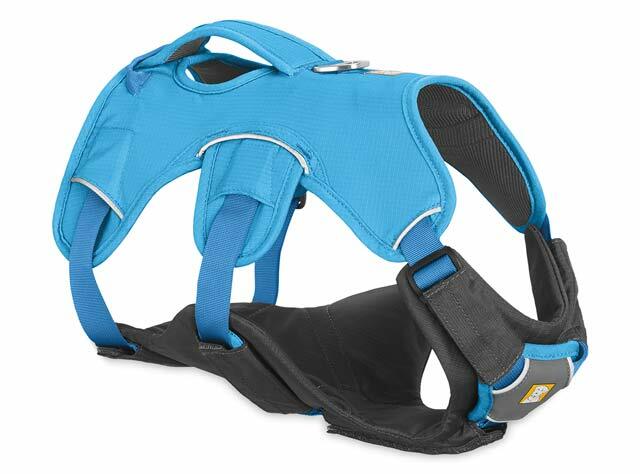 It also disperses the weight of dogs in the harness, providing additional comfort when lifted and adding stability to the harness, further minimizing shifting. 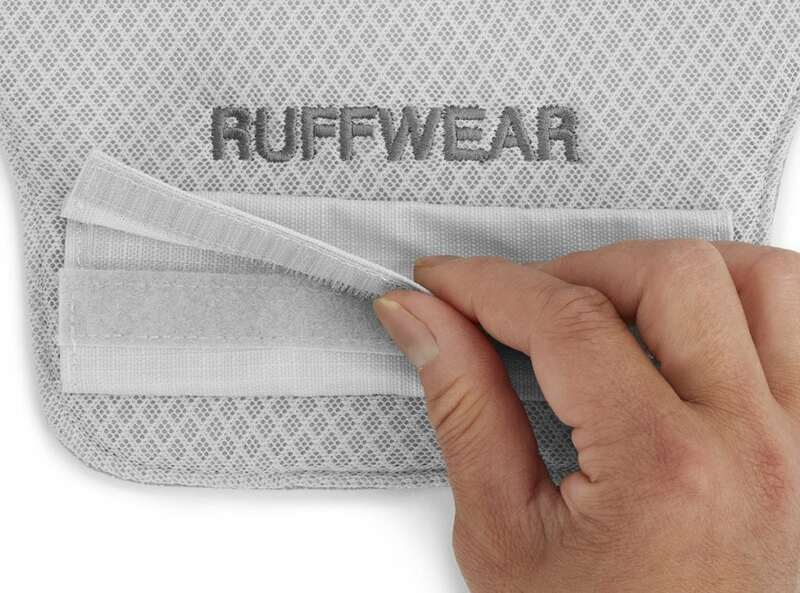 Add the Brush Guard for Extra Support and Comfort. The Brush Guard attaches to your Web Master Harness straps with Velcro to better disburse your dog’s weight, providing additional support, stability, and comfort. See Web Master Plus video for complete details. 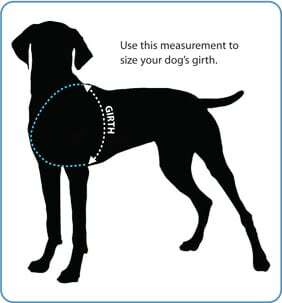 Soak the Core Cooler in water to lower core body temperature and keep dogs comfortable in hot weather. 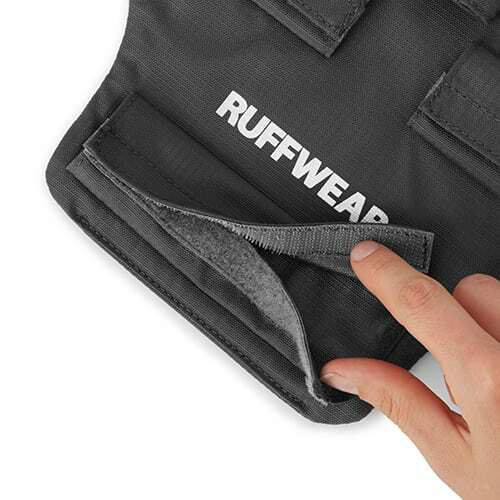 Like the Ruffwear Brush Guard accessory, the Core Cooler gives additional support when lifting and assisting your Tripawd. It’s just as easy to attach to the harness. Put it on your dog’s Web Master in spring, before the temperature goes up then replace it in fall with the Brush Guard configuration. 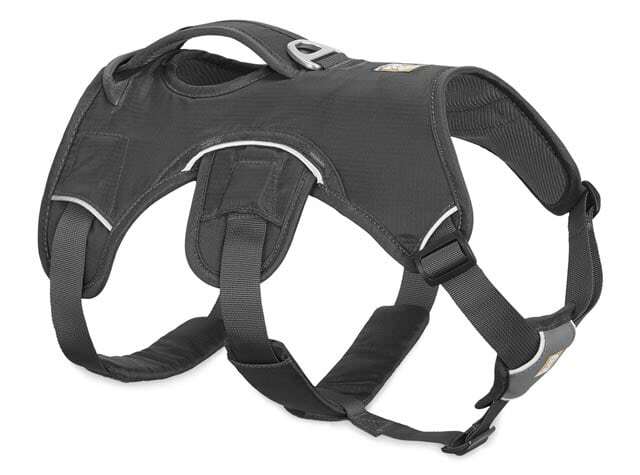 NOTE: We recommend not using the harness until the surgery has completely healed and stitches or staples are removed. We have heard of no specific cases where any harness has hampered healing, but we believe direct pressure from the straps may irritate the wound. Please consult your veterinarian with any concerns. We suggest using a soft towel slung under the belly if additional support is required in the meantime. A reusable canvas shopping bag slit down the sides also makes a handy temporary sling. 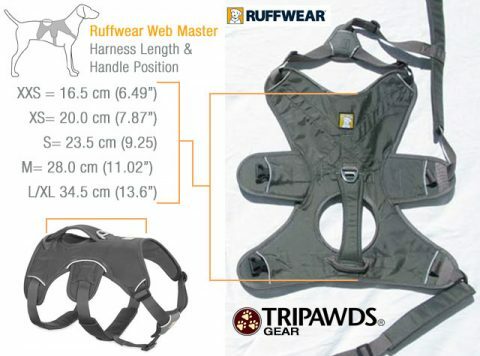 Find instructions for DIY Tripawd sling here. XXS: 13-17 in., XS: 17-22 in., SM: 22-27 in., MED: 27-32 in., LG/XL: 32-42 in. Be the first to review “Web Master Harness by Ruffwear” Click here to cancel reply.